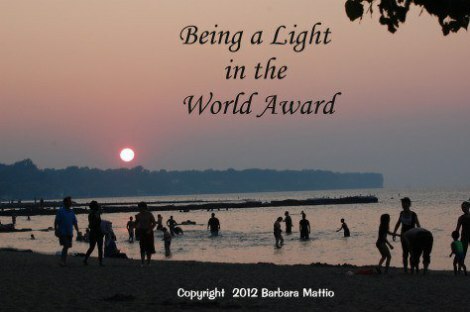 Awards | Dreams to Reality ! 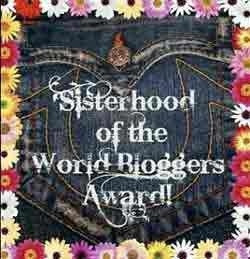 I am grateful to Sadaf and Sheen Meem for nominating me and giving me this honor to be remembered and praised. I am going to respond both the ladies in the same post. 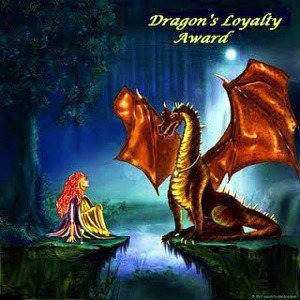 “Dragon’s Loyalty Award” A big thanks to Sadaf, @ acrazychef.wordpress.com nominated me for this award on December 10, 2013, I am very sorry for a very delayed post and response as I was really busy in Home and Art School. 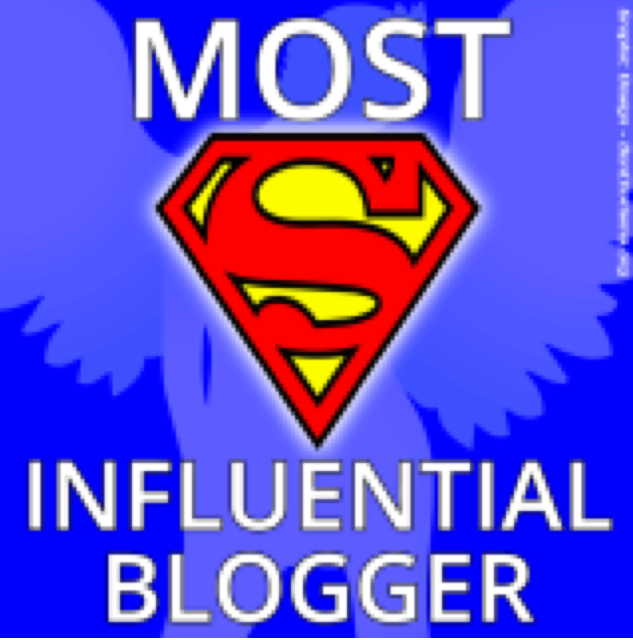 I got this same award again by Sheen Meem @ flowersandbreezes.wordpress.com today on December 21, 2013. 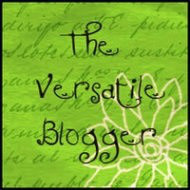 Sheen meem also nominated me for another award “The Versatile Blogger”. 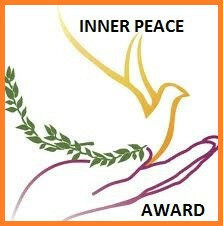 Khana @ http://khanasweb.com/2014/01/22/inner-peace-award/ nominated me for the INNER PEACE AWARD. 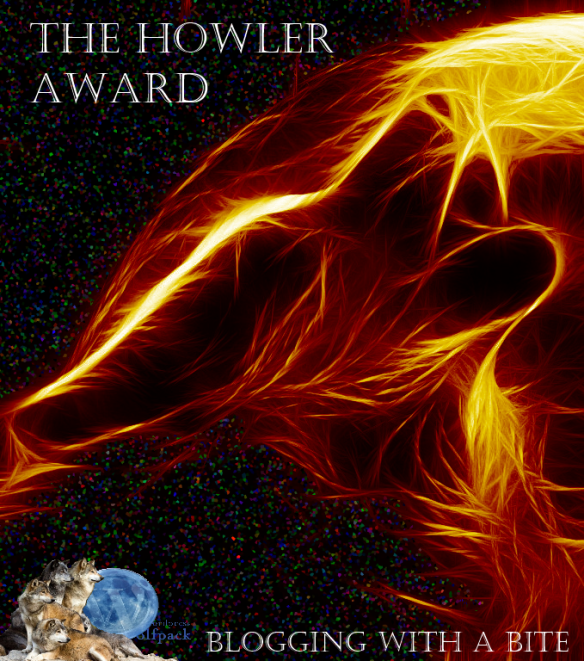 I am so pleased and honored whenever I am nominated for a new award. 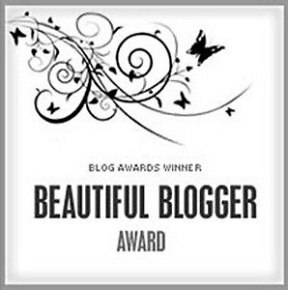 Though it brings so much work along but still I love to receive awards and this encourages me to write more. 2nd April 2014 @ By Amreen Sahikh. 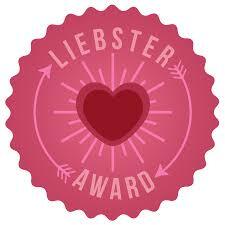 Liebster Award, by my fellow Blogger seikaiha @http://seikaiha.wordpress.com/. 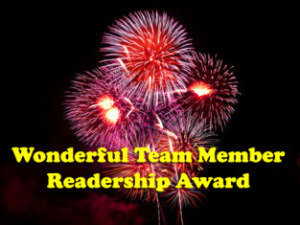 I am glad and very thankful for this. 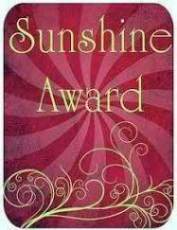 I am very glad and honored to receive this award by Aiman Peer @ http://aimanpeer.wordpress.com/, I am very obliged and feel happy to receive these token of loves, and yes I called these award as “Token of Love”. Wish you best of Luck..!